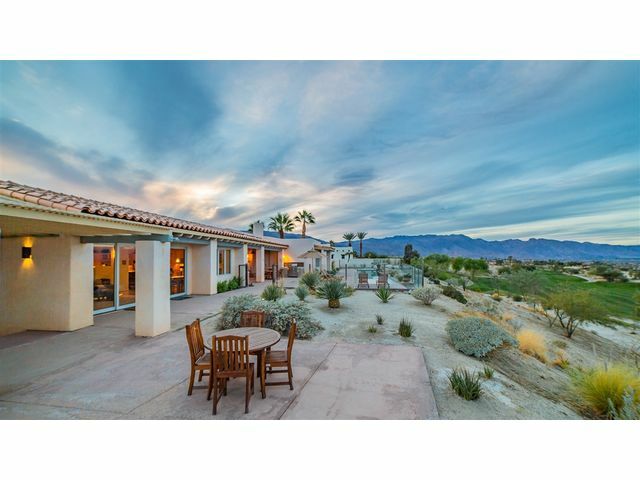 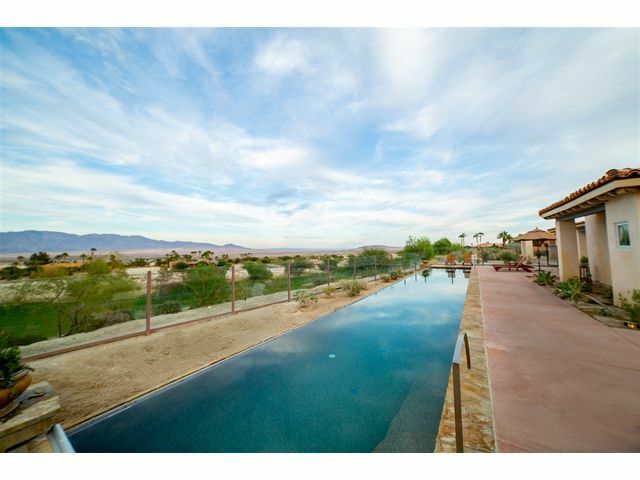 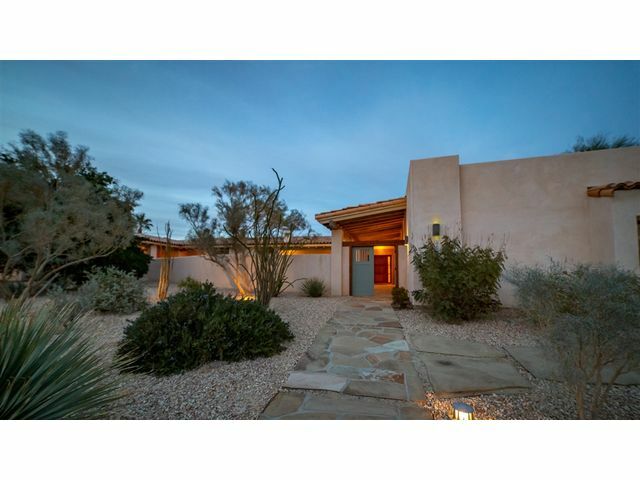 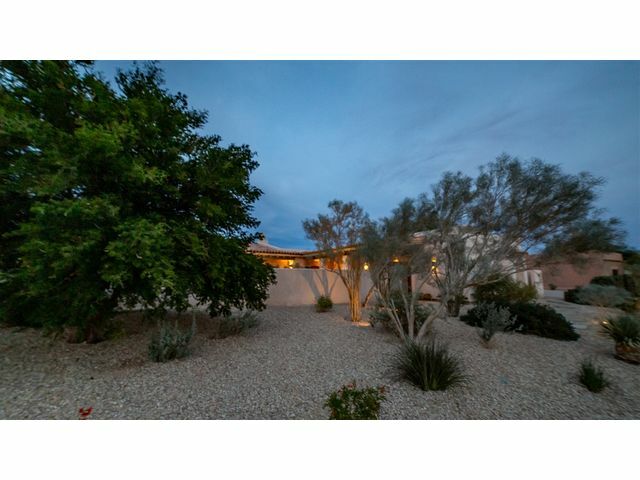 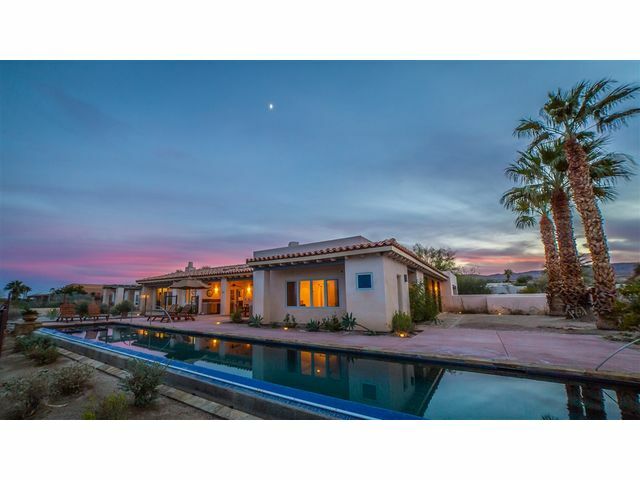 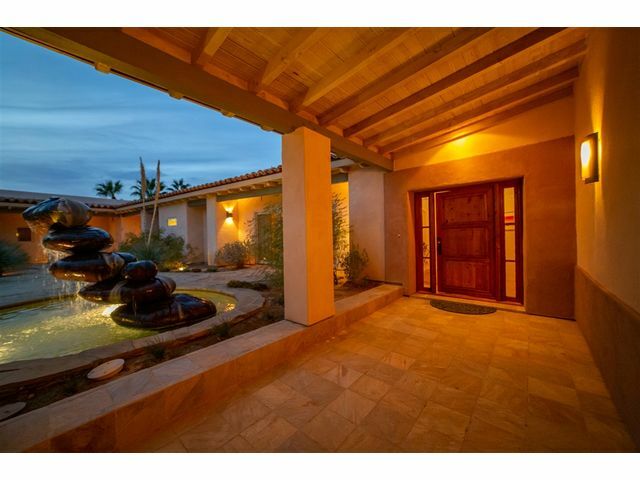 The ultimate Desert retreat at this custom, single level 4 bedroom, 4.5 bath, Rams Hill Estate sited above the 8th fairway of award winning Tom Fazio Golf Course. 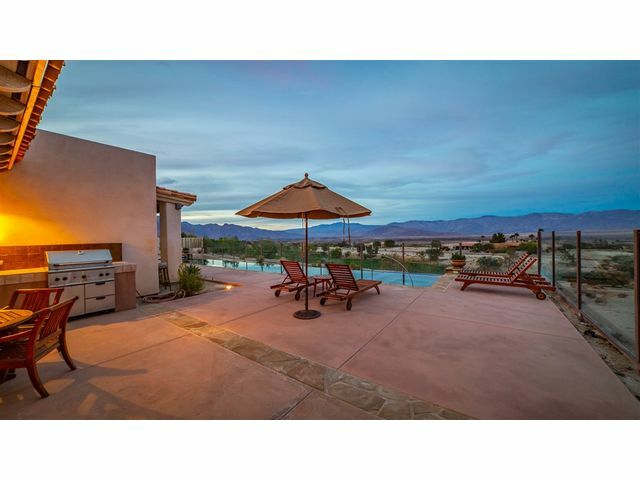 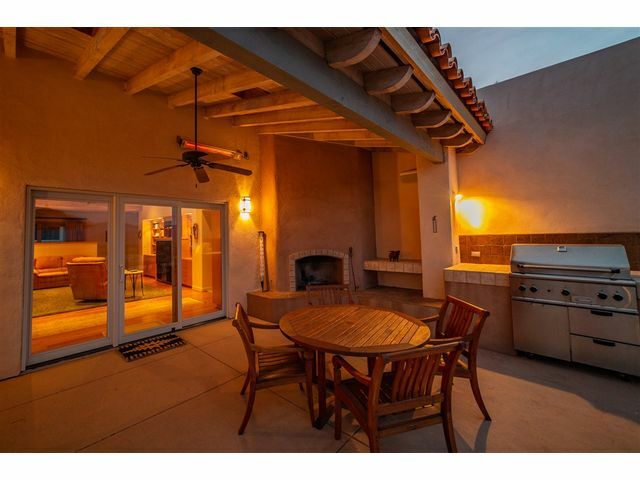 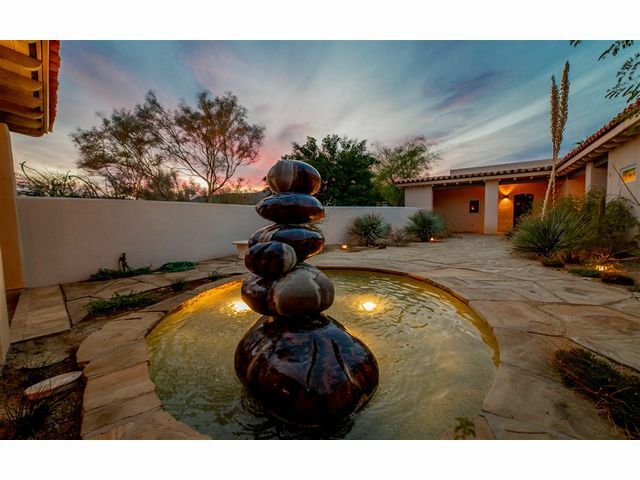 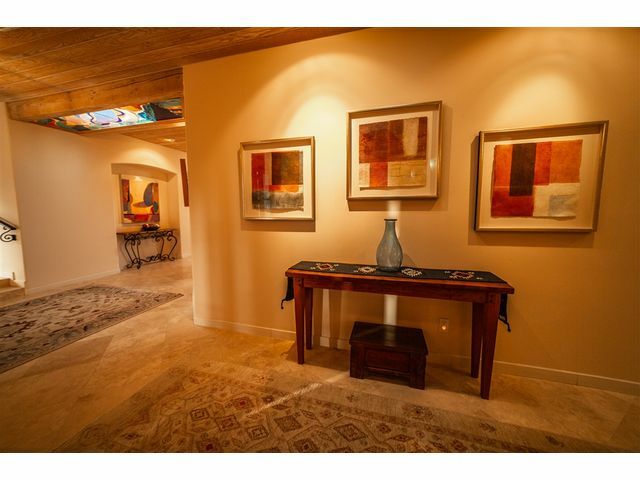 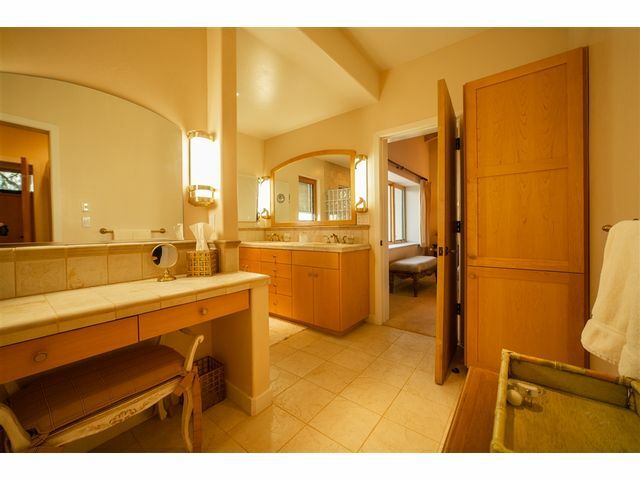 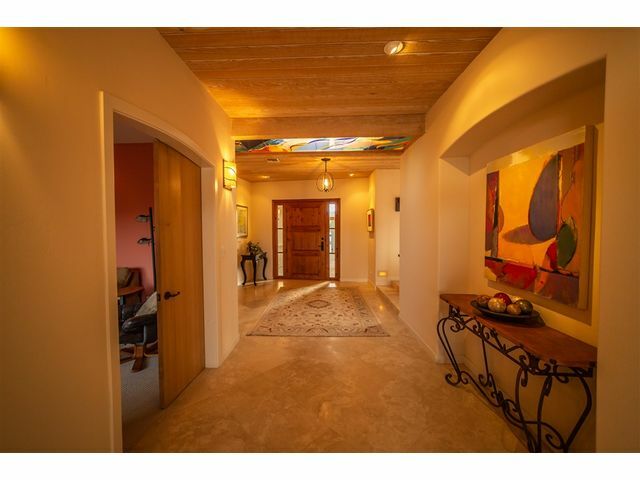 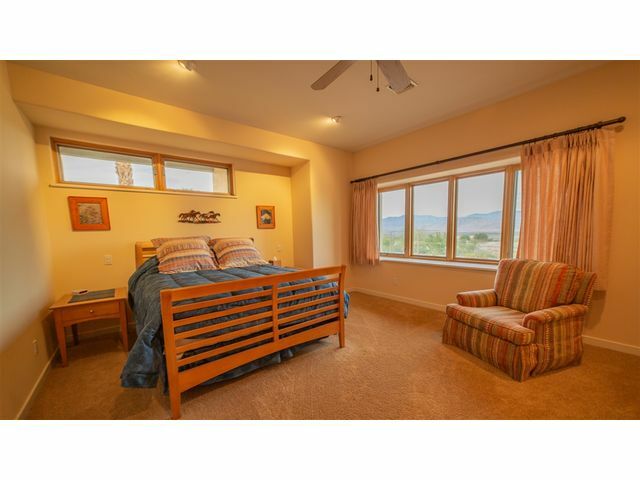 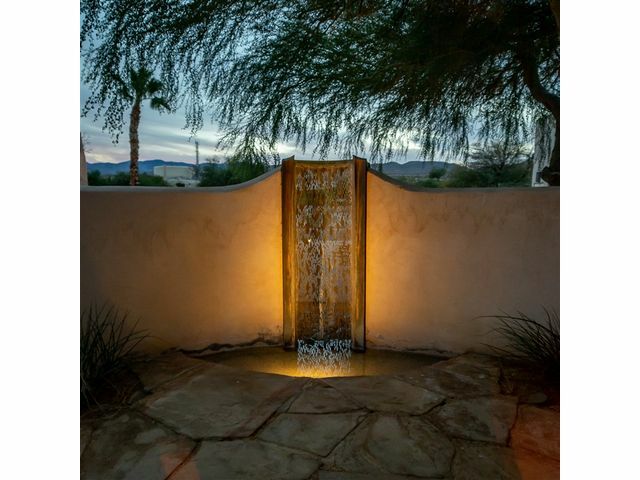 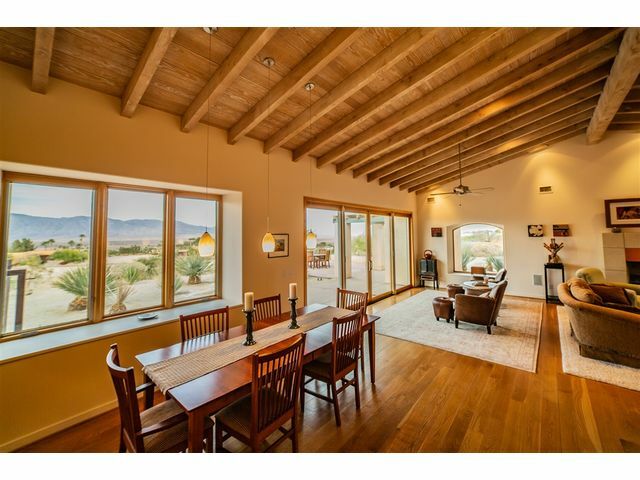 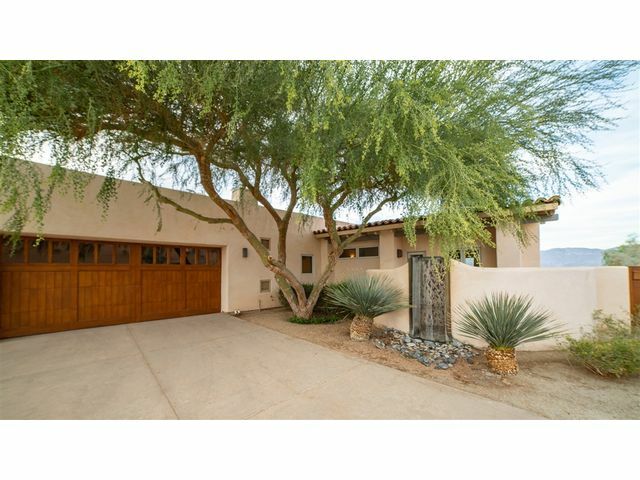 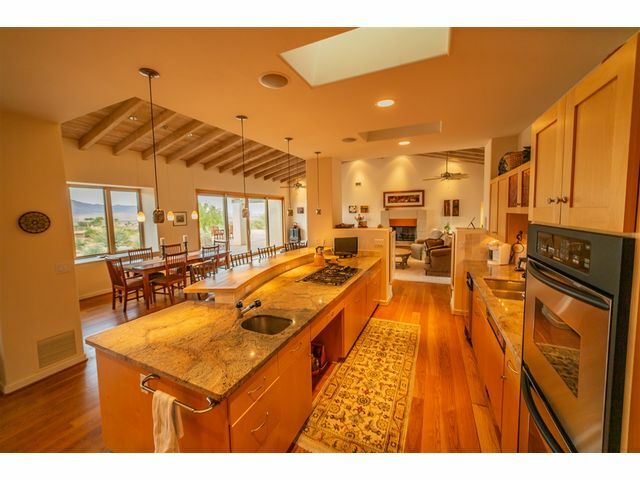 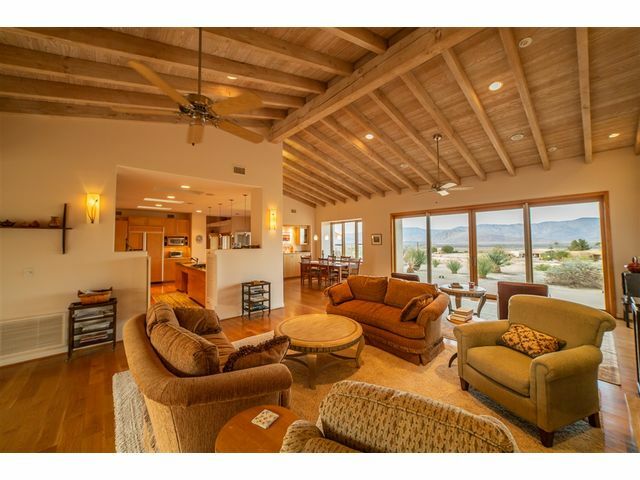 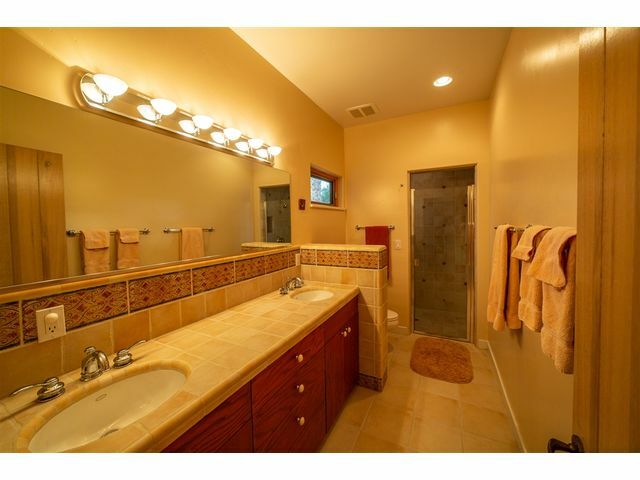 Spectacular mountain views, covered lap pool, enclosed courtyards with custom water features and iron work. 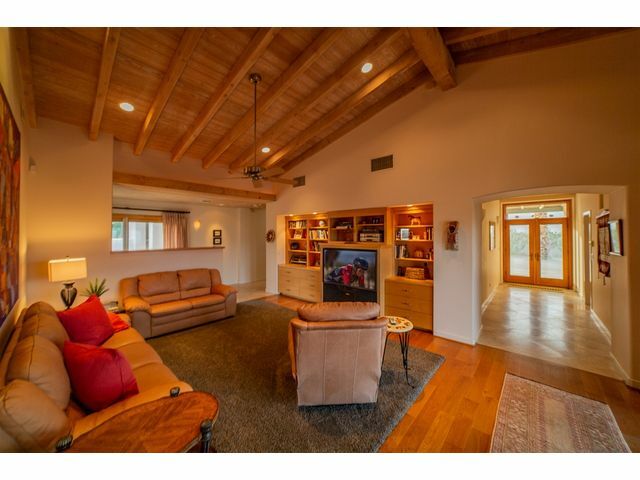 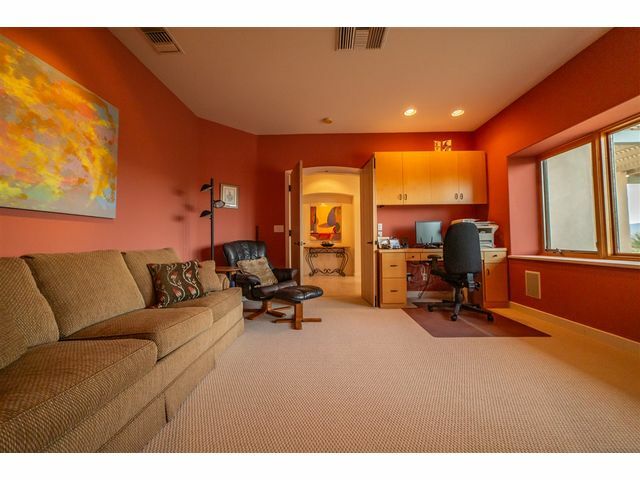 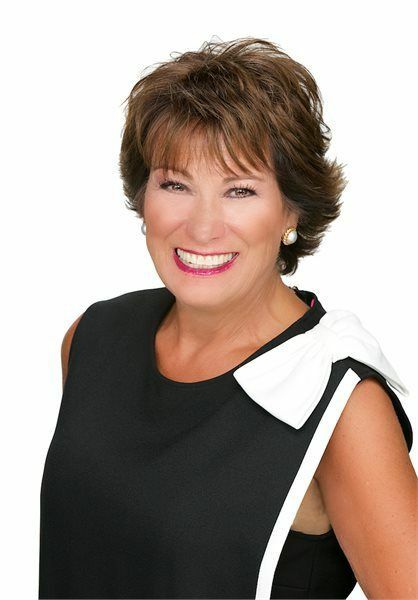 Features include spacious floor plan, wood & tile floors, lighted niches, custom stained glass, three fireplaces, covered terrace and 6 car attached garages.